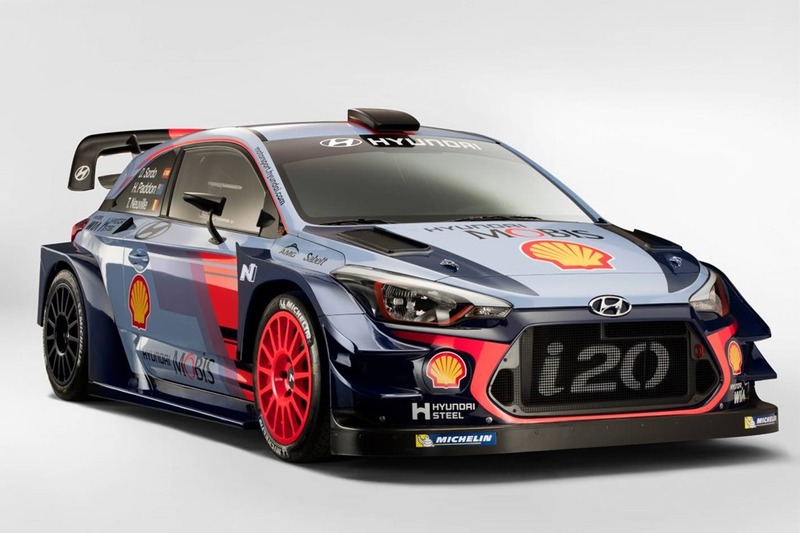 16 January 2017 – Hyundai Motorsport is ready to begin its fourth year of competition in the World Rally Championship (WRC) at the season-opening Rallye Monte-Carlo later this week. Launched at a static media event in Monza last month, Hyundai Motorsport’s new car had already amassed over 6,000km in development tests. With regulation modifications aimed at enhancing the overall spectacle of the WRC even further, the 2017-specification cars look more aggressive than their predecessors. Changes have focussed on improving aerodynamic and mechanical grip, increasing engine power up to 280kW, reducing car weight, as well as the re-introduction of the active centre differential. With preparations for Monte Carlo beginning last November, the team carried out its most recent pre-event testing last week in the French Alps, with all three crews getting valuable time behind the wheel of the Hyundai i20 Coupe WRC. Paddon and co-driver John Kennard made their Monte debut in 2016 so they will be looking to put that experience to good use in their second participation this weekend. The Kiwi rally winner wants to feature more frequently at the front in 2017.